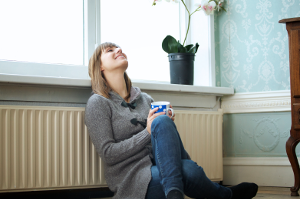 What Happens after Applying for the ECO Boiler Grant? What happens after I’ve applied for the ECO grant? 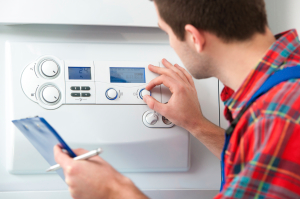 So you’ve completed our short online form to apply for a boiler grant. That’s great. But what happens now? 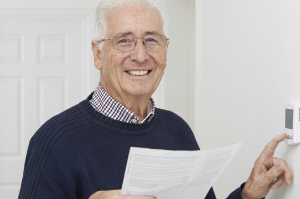 Once you’ve submitted your details it starts the ball rolling and means you are one step closer towards an ECO grant to install a brand new energy saving boiler. First thing’s first though, we need to confirm your details. So a member of our friendly customer service team will give you a call to run through the information you’ve submitted. We’ll need to know the make of your existing boiler (the model would be great too), how old it is and where it’s currently located. If you receive certain qualifying benefits we’ll need to confirm your household income too. Once we’ve done this, we will look for an installer with funding in your area. If we are able to find an installer with funding, we will start the process of arranging for them to do a survey at your home. It can take anything from 24 hours to four weeks to arrange your grant survey. A qualified surveyor will need to pop out to your property and as long as everything is in order you’ll be approved for a grant. An installer will then be in touch to make an appointment to fit the boiler. It can take between one and seven weeks to get your new A rated boiler installed, depending on installer availability. Don’t forget that you will need to provide evidence confirming your benefit. For example, in the case of Child Tax Credit and Working Tax Credit you will need to provide proof of your income and show evidence of award notice from HM Revenue & Customs and it must be for the current year.